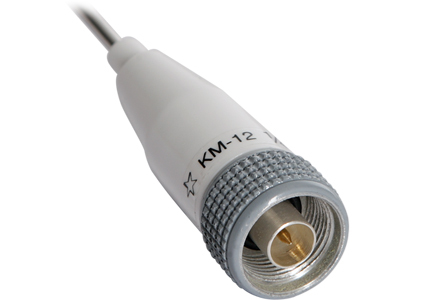 The KM-12/N antenna is specifically designed to be installed on top of alarm boxes to transmit and receive the alarm signal. Quick and simple to install with its N connector. The antenna requires a ground plane.